What does it mean to be Mindfully Empowered? Empowerment is not a something we’re born with, it’s a feeling and experience that is developed and cultivated over time and under the right conditions. Thankfully, teachers, parents and caregivers are in an excellent position to model and support children in this endeavor. As we see it, to be mindfully empowered is to have an inner sense of confidence, capability and self-awareness, which allows us to approach life with openness, courage, and enthusiasm. Empowered youth have the skills and personal awareness necessary to positively impact their own lives and those of their communities. Mindfully Empowered is the brainchild of Debbie Zeichner and Corie Wightlin – mindfulness practitioners, educators and parents themselves – who felt there was a need for a local, mindfulness resource to support, guide and EMPOWER children, teens, parents and educators in developing the essential skills and inner strength necessary to effectively manage the stress, anxiety and social issues commonly faced by youth and families today. Debbie’s knowledge and expertise in mindful/positive parenting, parent coaching and parent education along with Corie’s 16 years of elementary school teaching experience, combined with their respective trainings in mindfulness practice, made for the ideal partnership. 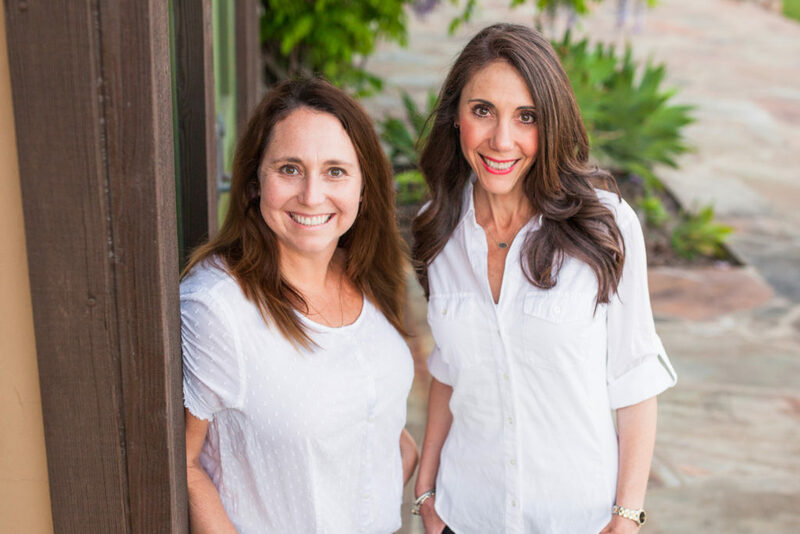 Debbie and Corie are truly passionate about teaching and embodying the very practices that have profoundly affected each of their lives and the lives of their families. Debbie Zeichner, LCSW, is a Licensed Clinical Social Worker and Parent Coach who has specialized in working with adults, children and families for over 19 years. Debbie is a Certified Positive Discipline Parent Educator, a Certified Redirecting Children’s Behavior (RCB) Parent Educator and a Mindful Parenting practitioner. Debbie is also trained in the Mindful Schools curriculum and offers mindfulness training to youth, parents and educators in schools, as well as for businesses and community organizations. Debbie’s interest and work in the area of mindfulness began over 15 years ago when she was working as a psychotherapist in private practice. Debbie noticed an increase in anxiety and depression among children, adolescents and adults and found that several of her clients needed more than traditional therapies within her field were offering. After learning about and studying the benefits of mindfulness and mind-body medicine as a treatment modality, Debbie developed her own mindfulness practice and began incorporating aspects of it into her work with clients with positive results. Debbie went onto attend a workshop training in Mind-Body Medicine at Harvard Medical School and later completed coursework in Mindfulness Based Stress Reduction (MBSR), Mindful Self-Compassion, Mindfulness for Kids and Teens and Mindful Parenting. 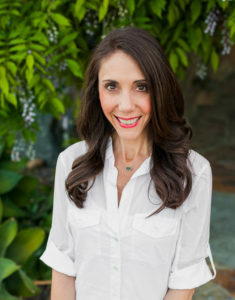 After becoming a parent and experiencing her own parenting challenges along the way, Debbie developed a passion for all things parent-related and began a quest to further educate herself and others on positive techniques and mindful approaches to cultivate healthy, peaceful and connected relationships within families and beyond. She facilitates mindfulness groups for children, adolescents, teachers and parents and offers private, individualized parent coaching. Debbie obtained her BA in Psychology and Family Studies from the University of Arizona and her Masters Degree in Social Work (MSW) from San Diego State University. She is a proud mother of two and lives in San Diego, CA. Corie Wightlin, M.Ed, is an educator who has taught of a variety of age groups for over 16 years. She has been trained in the Mindful Schools curriculum to teach mindfulness to youth in grades K-12. In addition, Corie has completed coursework in Mindfulness for Difficult Emotions, Mindfulness for Kids and Teens and Mindful Parenting. Inspired by her own personal experiences with mindfulness and the benefits her children have experienced from using a mindful practice themselves, Corie developed a passion for bringing mindfulness, self-compassion and gratitude to youth and families. As a classroom teacher, Corie incorporated a brain-based mindfulness curriculum into her classroom and school. As a mindfulness instructor with years of experience supporting children in cultivating their own mindfulness practice, Corie brings the skills and experience needed to lead youth, teachers and parents toward developing and incorporating a mindful practice into their own lives. Along with mindfulness, she brings the understanding and expertise in brain research to support children, adolescents and the adults in their lives in learning how to respond thoughtfully, while experiencing a greater sense of self-compassion, kindness and gratitude. She facilitates groups for children and adolescents, teachers and parents as well as for businesses and community organizations. 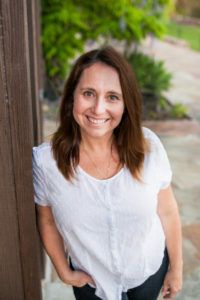 Corie obtained her BA from Occidental College in Cognitive Science with an emphasis in Psychology and a Masters in Education and Literacy from University of San Diego. Corie has 3 children and lives in San Diego, California.